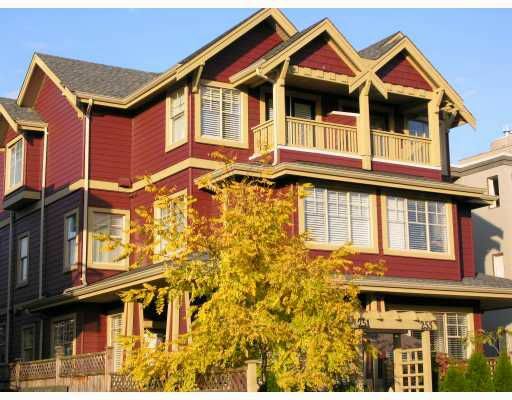 European-built craftsman style townhome in popular Main Street Area. Architecturally designed by Eric Stine, 3 bedrooms, 2.5 baths, 1 parking. Granite counters, s/s appliances, sunny south facing garden patio. Balance of new home warranty.